We are located at the Oceanfront end of Avenue U, right on the beach and the Prom. Avenue U is at the stop light on the south end of Seaside on Hwy 101. 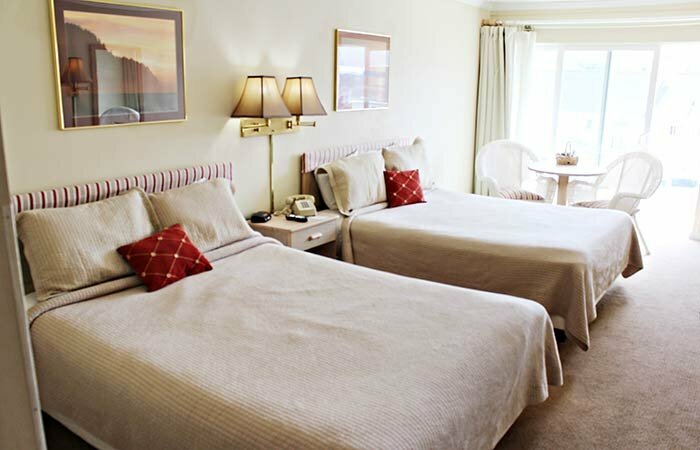 Situated on the quiet south end of the famous Promenade, the hotel has 18 units. 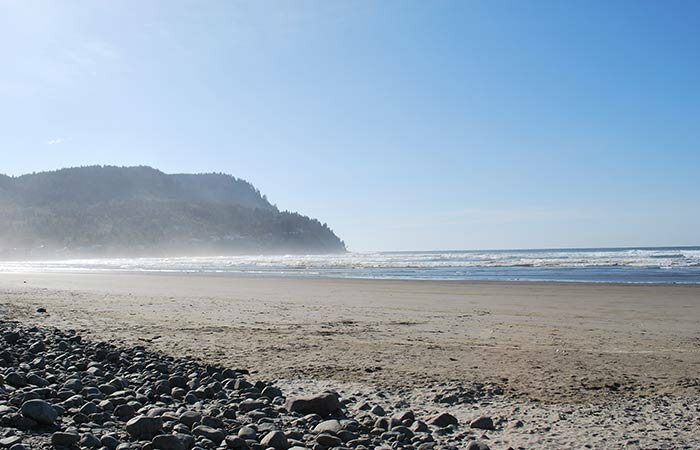 There are panoramic views of the sea and Tillamook Head. The ocean is at your doorstep. All of the rooms have a terrace or balcony on which you can sit and enjoy the sea air. Located on the North Oregon Coast, there are a variety of interesting, local attractions to visit, not to mention Pacific coast views that are simply unparalleled. Come visit! You’ll be transported!